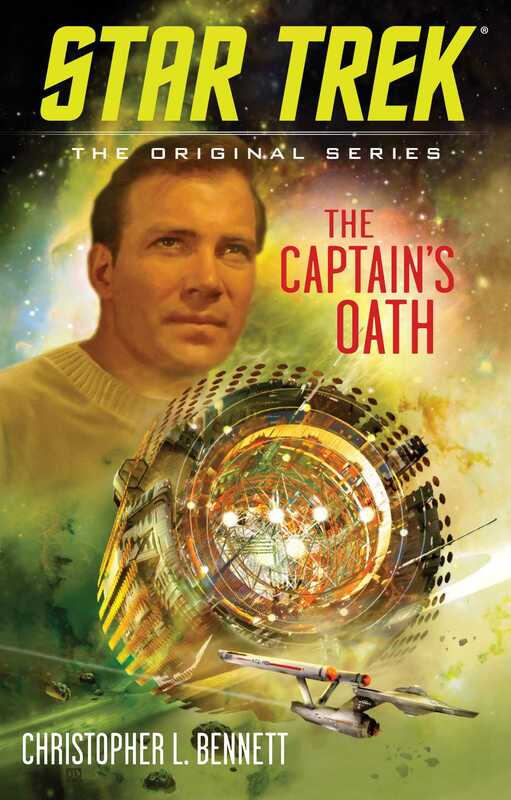 An all-new Star Trek adventure set during The Original Series era and featuring James T. Kirk! The saga of James T. Kirk’s historic command of the U.S.S. Enterprise is known throughout the galaxy. But one part of the legend has barely been touched upon until now: the story of Kirk’s first starship command and the remarkable achievements by which Starfleet’s youngest captain earned the right to succeed Christopher Pike as the commander of the famous Enterprise. From his early battles with the Klingons to the rescue of endangered civilizations, Kirk grapples with difficult questions: Is he a warrior or a peacemaker? Should he obey regulations or trust his instincts? This thrilling novel illustrates the events and choices that would shape James T. Kirk into one of the most renowned captains in Starfleet history. Christopher L. Bennett is a lifelong resident of Cincinnati, Ohio, with bachelor’s degrees in physics and history from the University of Cincinnati. He has written such critically acclaimed Star Trek novels as Ex Machina, The Buried Age, the Titan novels Orion’s Hounds and Over a Torrent Sea, the two Department of Temporal Investigations novels Watching the Clock and Forgotten History, and the Enterprise novels Rise of the Federation: A Choice of Futures, Tower of Babel, Uncertain Logic, Live By the Code, and Patterns of Interference, as well as shorter works including stories in the anniversary anthologies Constellations, The Sky’s the Limit, Prophecy and Change, and Distant Shores. Beyond Star Trek, he has penned the novels X Men: Watchers on the Walls and Spider Man: Drowned in Thunder. His original work includes the hard science fiction superhero novel Only Superhuman, as well as several novelettes in Analog and other science fiction magazines.